How Far is Sri Subham Samskruti Township? 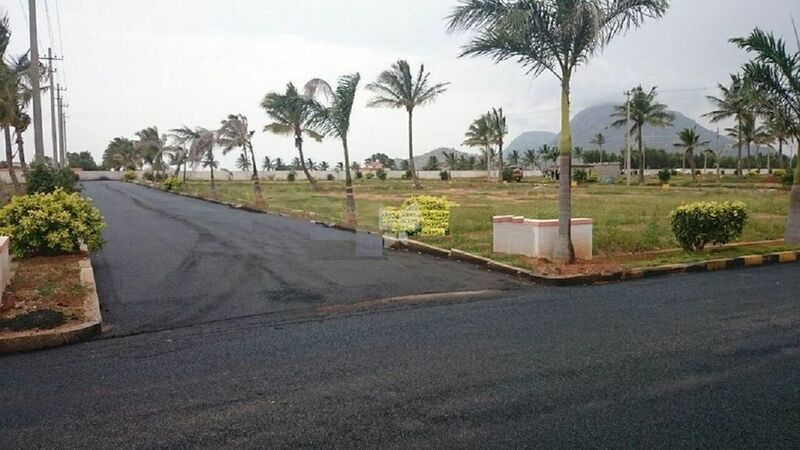 Give your life a fresh start in this nature inspired project the Samskruthi – Township, a project by Sri Subham Estates., Situated in the picturesque surroundings with peaceful and serene setting, this 20 acre project boasts open spaces and vast green areas. Samskruthi Township is getaway for those looking to escape from the hustle and bustle of the city such as teeming traffic, noise, pollution yet well connected to all important city places. Sri Subham Estates highly experienced team is committed to provide quality living at affordable cost. With excellent growth potential, own a plot amidst the tranquil nature, great connectivity and strategic location.